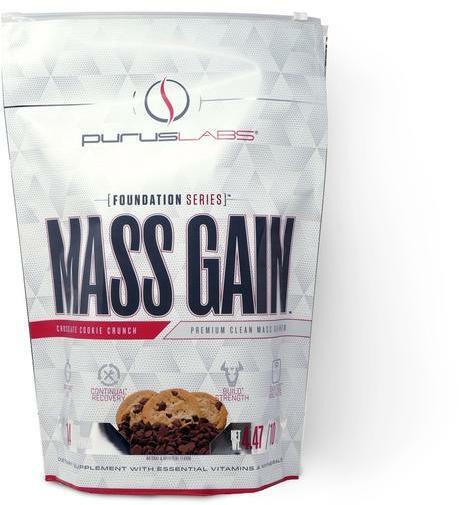 Sign up for future Purus Labs news! 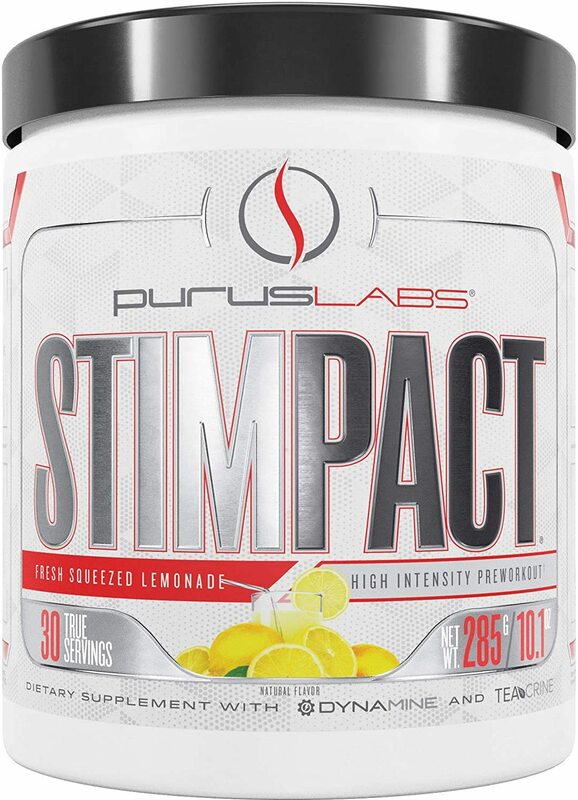 Click the button below to sign up for future Purus Labs news, deals, coupons, and reviews! 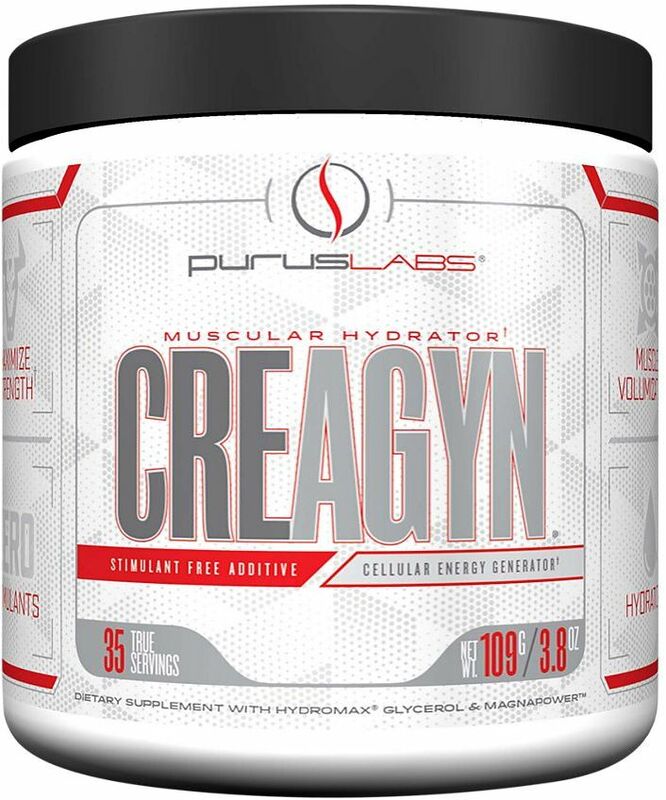 40 Servings - Crisp Apple is on sale for $9.99 at Supplement Hunt! 4.2 Lbs. 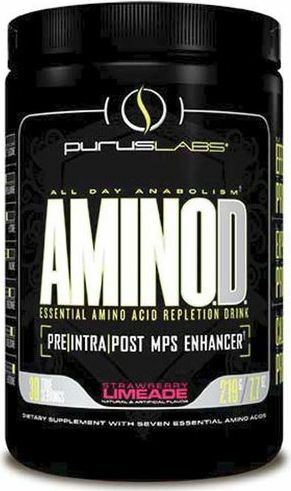 - Maple Buttermilk Pancake is on sale for $19.99 at Supplement Hunt! 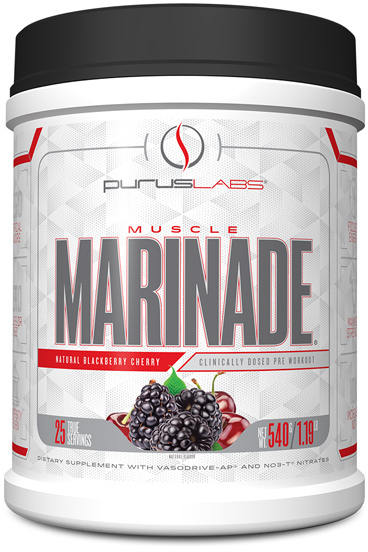 Sign up for future Purus Labs deals and coupons! 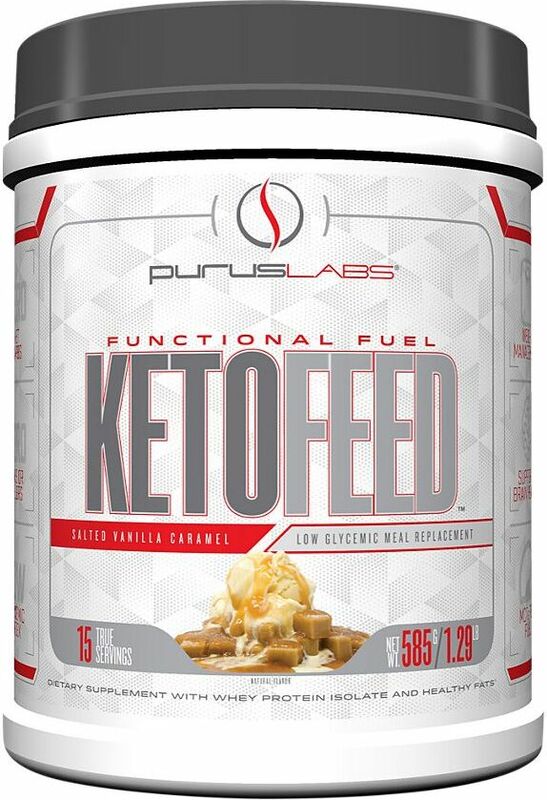 Click the button below to sign up for future Purus Labs deals, news, and coupons! 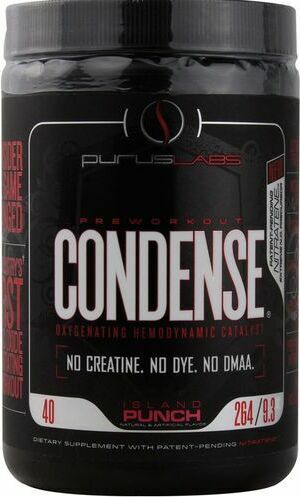 Apr 25, 2019Purus Labs Condense - 40 Servings (Crisp Apple) for $9.99 at Supplement Hunt! 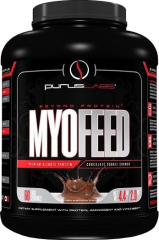 Nov 22, 2018Purus Labs Myofeed - 4.2 Lbs. 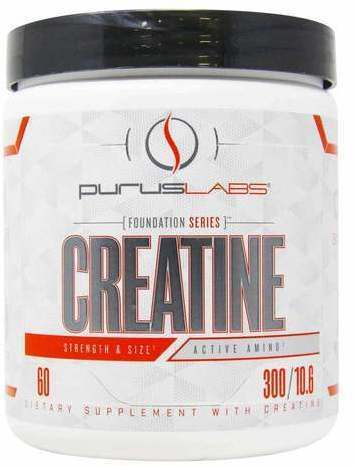 for $19.99 at Supplement Hunt! 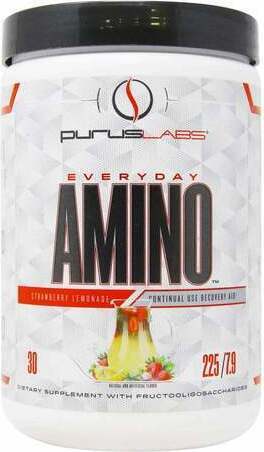 Engineered On Peer Reviewed Published Scientific Data! 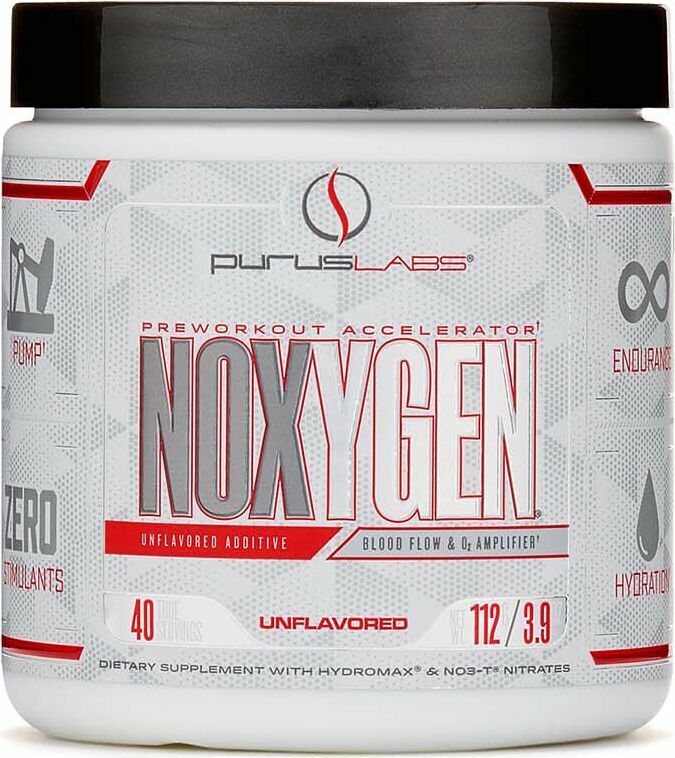 $33.74 This is a Buy 1 Get 1 FREE offer! 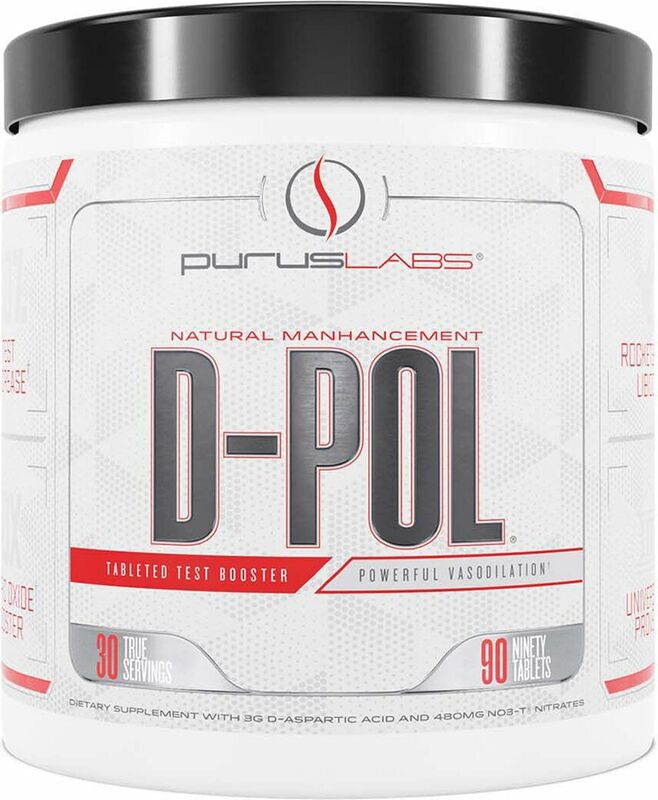 Elevate Free Testosterone While Blocking Estrogen & DHT! 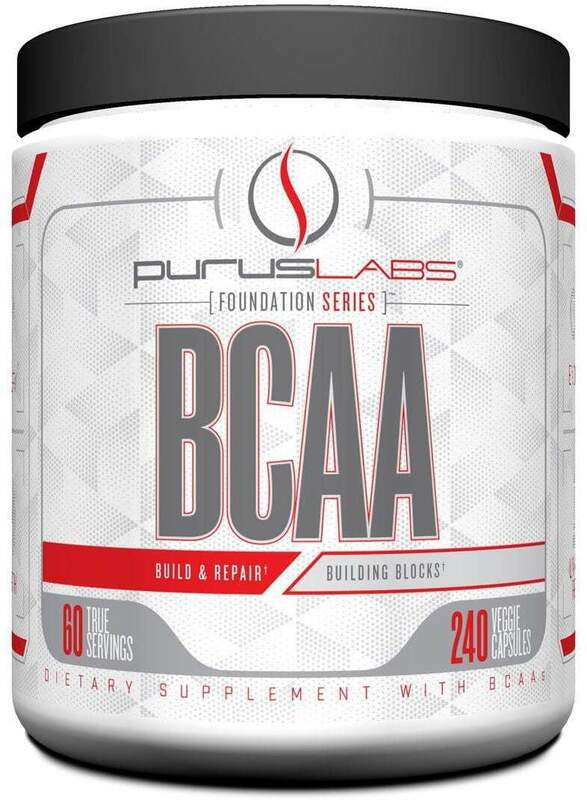 Specifically Designed To Support, Protect & Restore Your Body!